EP | The Doppler Effect | OK Listen! 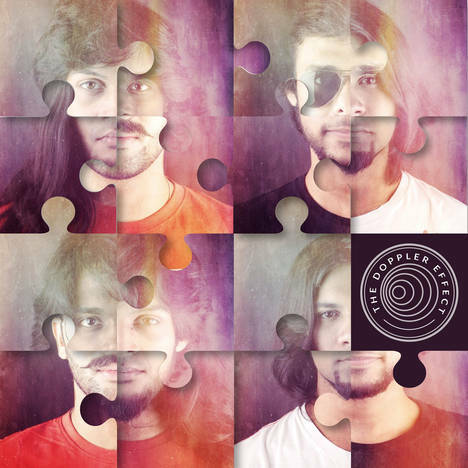 The Doppler Effect's debut EP Release. A blend of rockness with funkness.